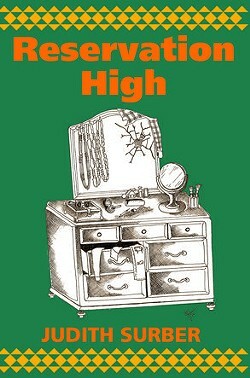 Author Judith Surber signs and talks about her novel Reservation High. Surber is a working wife and mother. She resides on the Hoopa Valley Indian Reservation, of which she is a tribal member, located in far Northern California. She has spent the majority of her adult life working for her tribe in many different capacities and has served on various tribal and community boards.